Having an official release cycle known ahead of time is a pure godsend for us all. It gives us, the end users, the opportunity to plan ahead when we have to proceed with upgrades. Additionally, it provides the dev teams that use the software a way of knowing what is coming and when to expect it. After Laravel’s 5.X release, new updates have been delivered roughly six months one after another. This announcement and all new versions have followed this half-year schedule since 2015. Laravel always was on point with their schedule. Keep note that with the new 5.8 – now the older Laravel 5.7 will not get further bug fixes and updates. That was previously discussed when 5.7 was released. Still, 5.7 will get updates in regards to security until August 2019 which is some praiseworthy commitment by the core team. 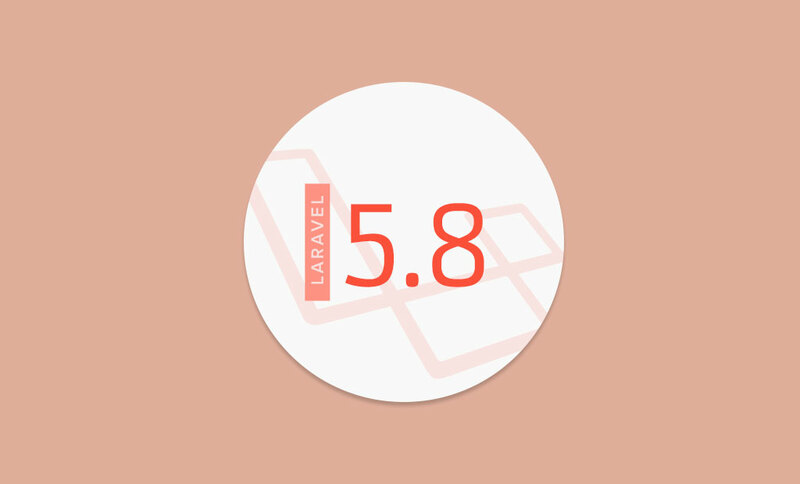 As of now, Laravel 5.8 is the most current stable version and will continue receiving the needed bug fixes and updates roughly until August 2019. All security fixes will be present approximately until February 2020. But we all know that having updates performed for the sake of updates alone isn’t enough. Previously, if you had an email address like exämple@yourdomäin.de, it surely would have failed due to the difference in the logic used by SwiftMailer, which is the PHP mailer library being used by Laravel. However, now with 5.8, it will pass validation flawlessly, as now both conform to RFC6530 compliance. Wait, what is this and why do we use it? 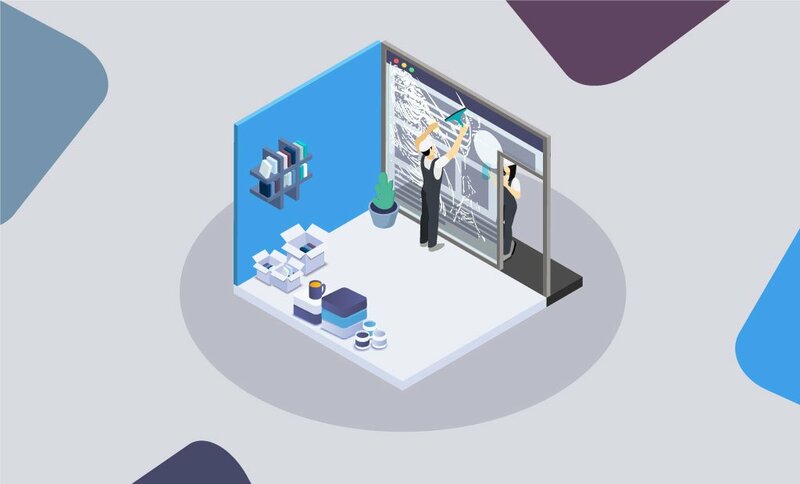 Carbon is the PHP library we are using for DateTime and Carbon makes our lives easier compared to the PHP built-in DateTime which at best can be a bit confusing. Carbon 2.0 brings new features with it, but that alone can be a topic on its own. So we will leave it for now without diving into too many details. Hopefully, we will discuss it in more details another time. With that said, having the ability to choose from Carbon v1 or Carbon v2 for your DateTime functions is another welcomed addition to the changes that Laravel 5.8 brings to the table, and on top of that it also includes the ability not only to use Carbon immutable however even set it as the default. 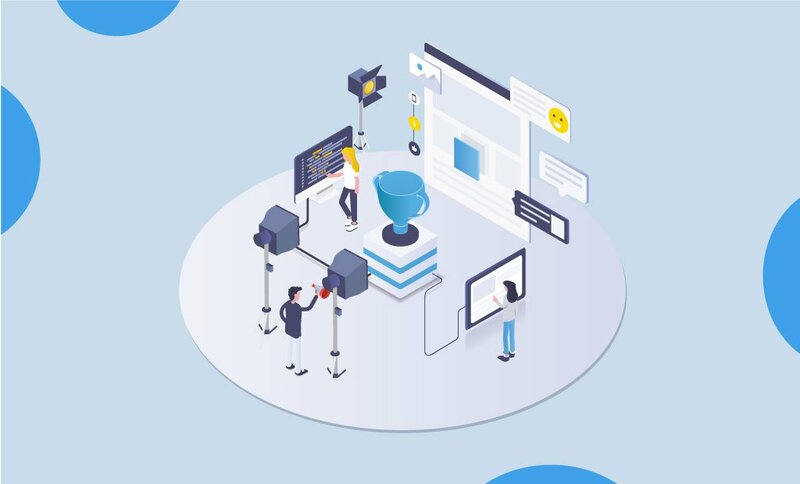 We strongly recommend, if you want to know more about the migration from Carbon 1 to Carbon 2 and how it will affect you – to check out the official documentation. The new release also brings support for the new dotenv 3.0 to manage your project .env file. One of its differentiating features is the support for more than one string and white space at their end in your environment file. In previous versions, whenever a policy class was generated, you had to visit your AuthServiceProvider and manually wire it up with the appropriate model. It’s undoubtedly wasn’t the end of the world, but it surely was a bit tedious process, to begin with. So seeing that the new release is changing that, and automatically discovers the new policy for you, as long as you follow the standard naming convention is a welcomed change. Array and String helper functions are deprecated! Till now we used array_* and str_* global helpers, however, with the new release they were officially deprecated and should be removed in Laravel 5.9. If you were unaware of that change, don’t worry – there will inevitably be packages that can maintain functionality if you don’t want to rework your existing code, but as always, it is a good way for getting used to the new commands Arr:: and Str:: that should be used instead. Cache time for Laravel will never be the same they say, and we agree. From now on the update cache time in TTL is changed from minutes into seconds. So basically, you have to remember this slight change and keep in mind the values you are entering are in seconds. Stronger variable name validation in order to avoid silent failures or obscure errors. So you have decided to give the newest version a spin? You ain’t alone. We are all eager to try what working with the new release feels like, so after many tests bringing the latest version of Laravel 5.8.3 was a top priority. We have deployed Laravel 5.8.3 in Softaculous for new installs, however, as always you aren’t limited using only it. You can always install it manually should you prefer that using Composer. 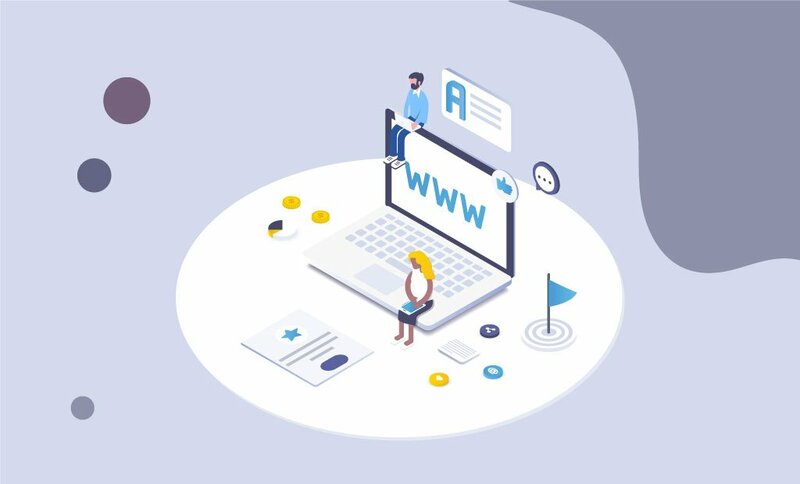 Before proceeding with the installation – check whether the needed version of your hosting account is set up to PHP 7.3 if you have already done that you can skip the next paragraph. On default with all of our hosting solutions, we have set the PHP version to be 7.2. Therefore, if needed you can quickly change it to 7.3 with a few clicks from your cPanel with us. 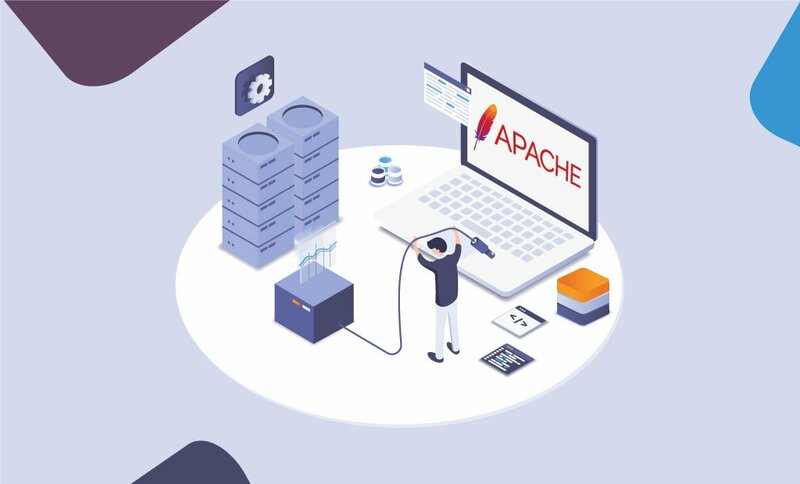 In a previous post, we discussed in details what benefits using the newer PHP 7.3 but to keep it short here it is faster, more secure, and much more resource-efficient than older versions. This will change the permissions to the desired ones which will allow the /public folder to be displayed correctly and you will be able to open the website on your browser. If you are already using 5.7 and want to give the newest version a try, we strongly suggest creating a backup manually in advance even if we perform such on daily bases for you. If not feeling like doing that, you can always create a test environment before actually pushing the update for your live project. Just don’t forget that Laravel 5.8 requires PHP 7.3, so before proceeding with the upgrade, make sure the needed version is selected. We would also recommend to take some time and refer to the upgrade guide for 5.8. If you enjoyed this article, then you’ll love FastComet’s Laravel SSD Cloud hosting platform. Experience increased power, flexibility, and control for your applications. We can go on and on about all the things we love in the Laravel framework, however, don’t take our word for granted – give it a try and see for yourselves. Then we would like to hear what your thoughts are? FastComet wishes you all Happy Coding!